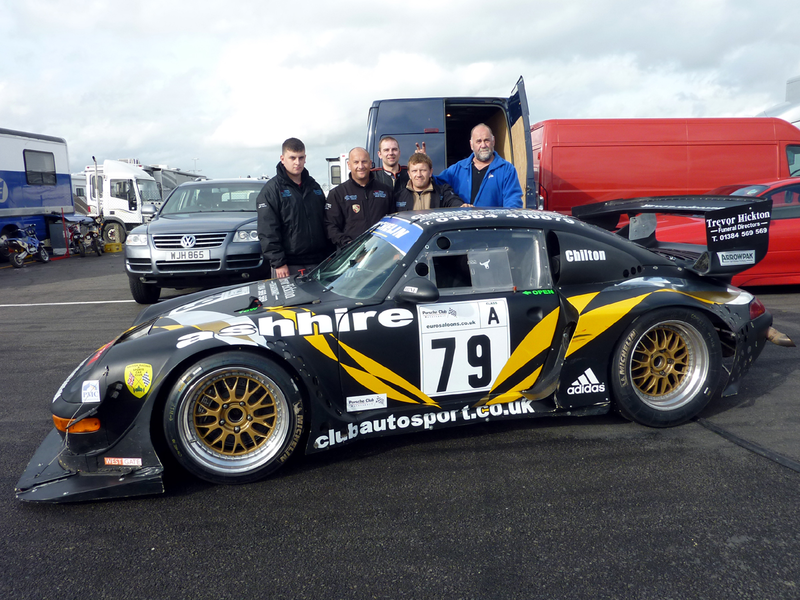 Club Autosport Race Team continued. 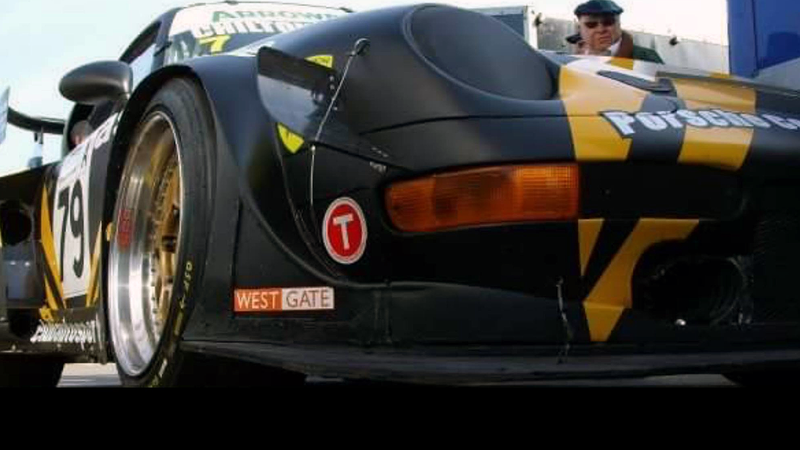 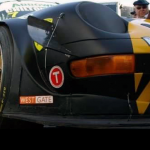 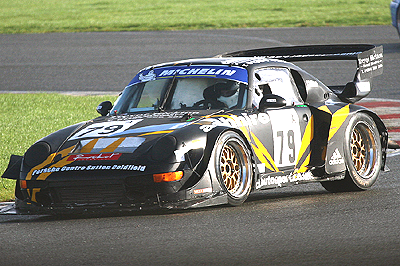 Mark started racing Porsche in a 993 GT2 in 2005. 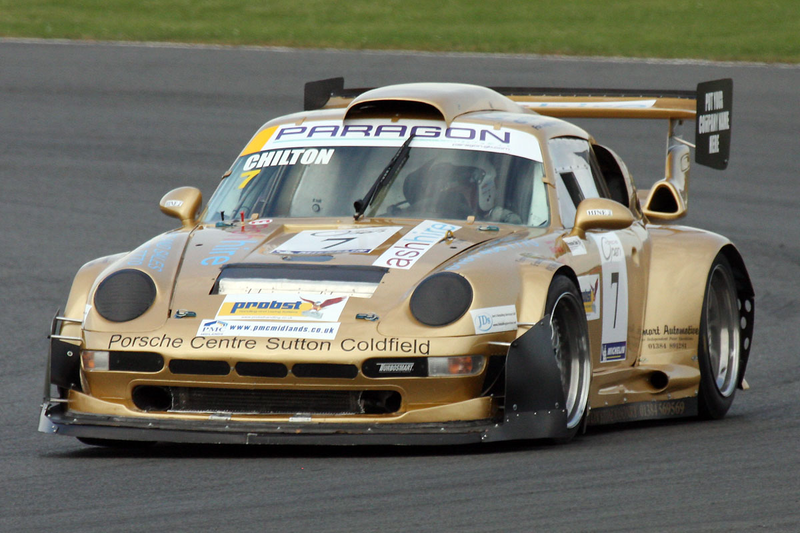 An ex British GT Car that was built from a bare frame at Club Autosport. 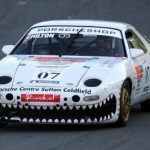 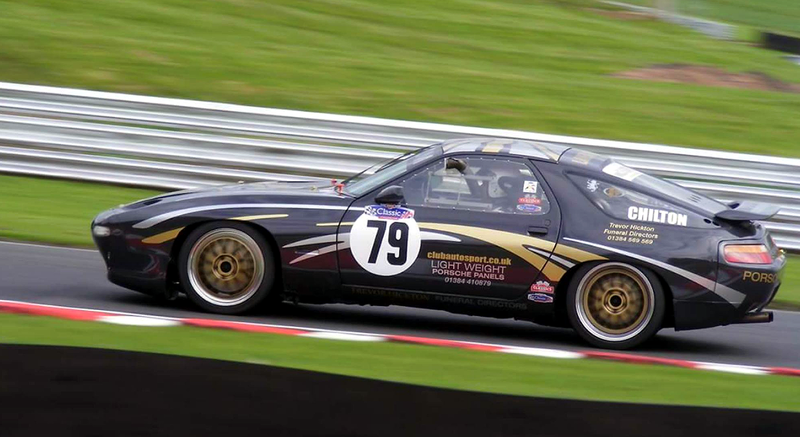 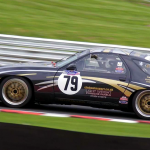 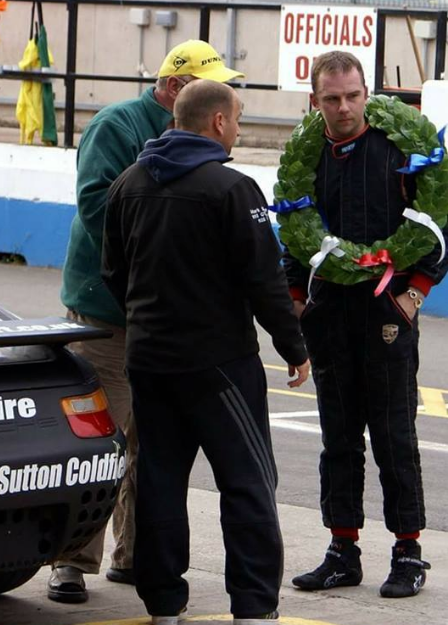 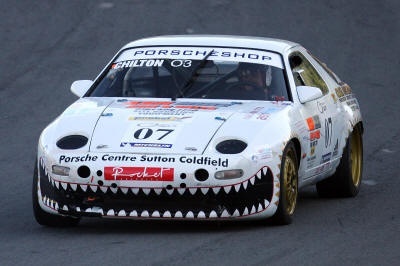 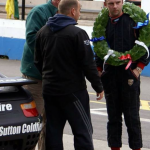 From 2006 – 2009 Mark raced the 928 and GT2 in the Porsche Club GB open series, winning Class 3 in 2007 in the 928 with 7 wins against 944 Turbo 964 and 993 cup cars. 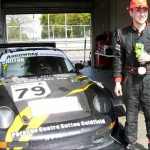 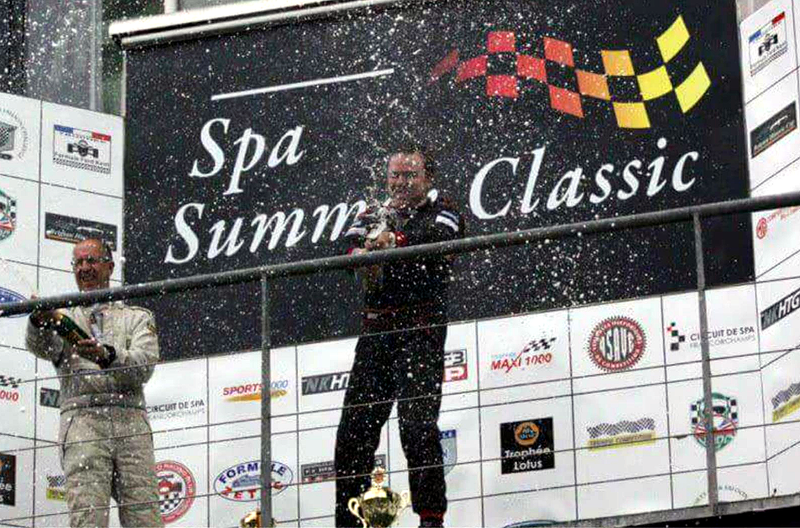 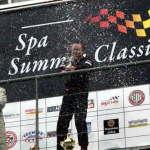 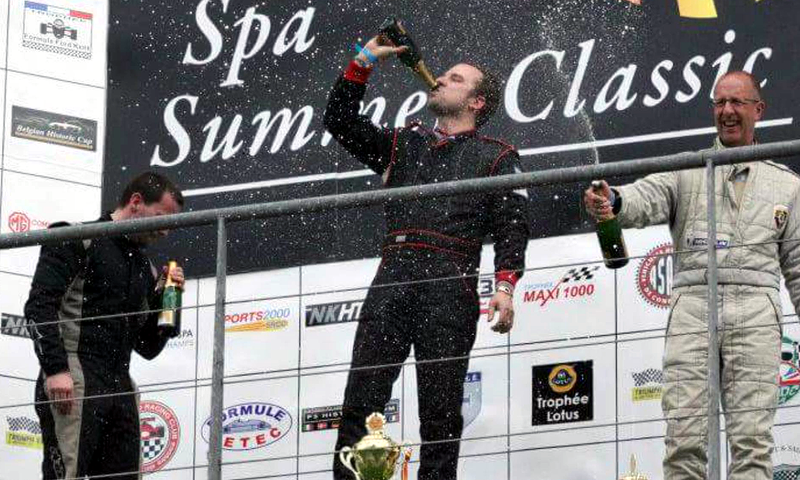 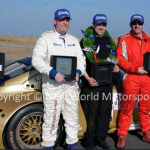 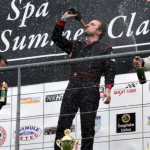 In 2009 he won Class 1 of the open series with 6 victories as well as the annual Ferrari v Porsche Race at Castle Combe with the GT2 now sporting a 600hp engine. 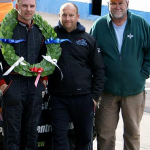 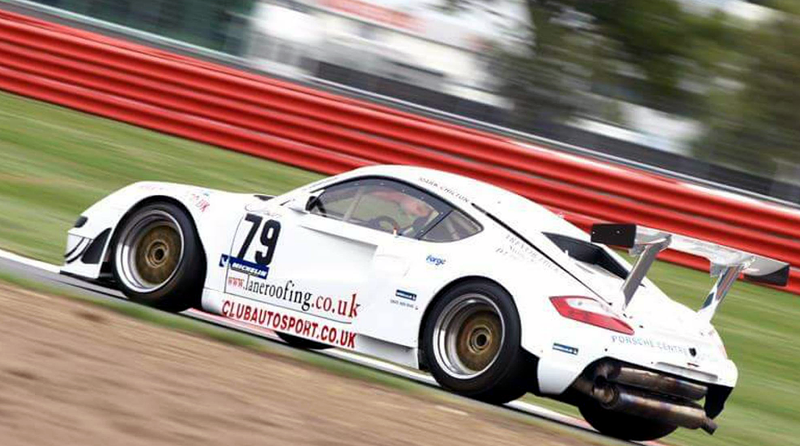 Over the years Mark has raced and won with the GT2, 928 and Cayman. 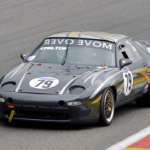 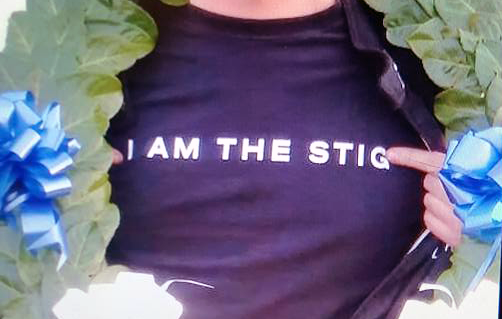 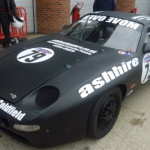 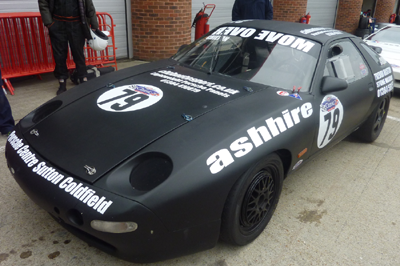 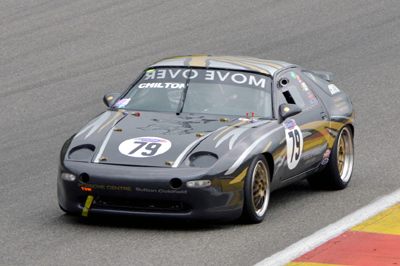 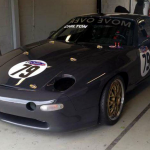 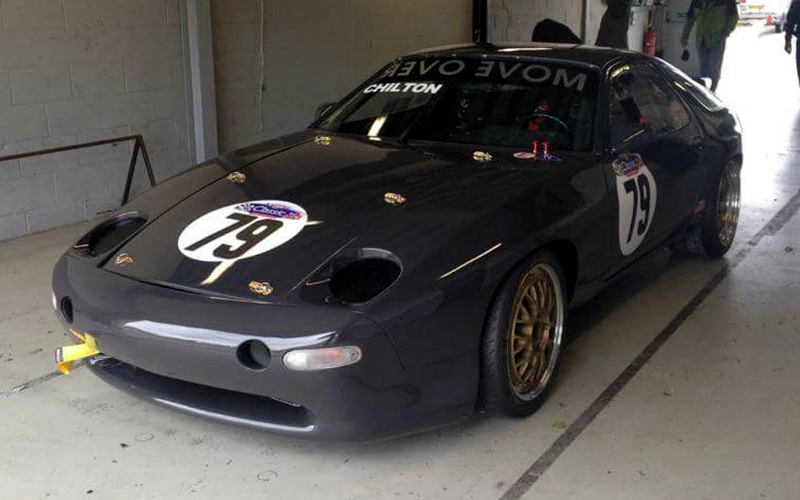 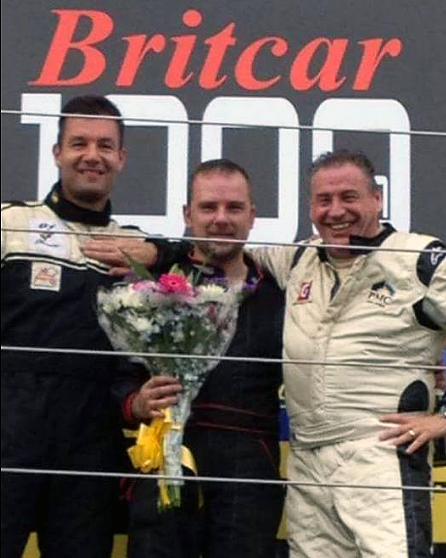 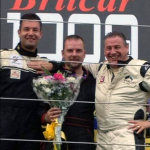 He has raced the 928 in the Classic Sports Car Club Future Classic Series, setting some track records and winning many races including 10 races at the Spa Summer Classic thanks to great preparation and amazing Pit Work by The Team. 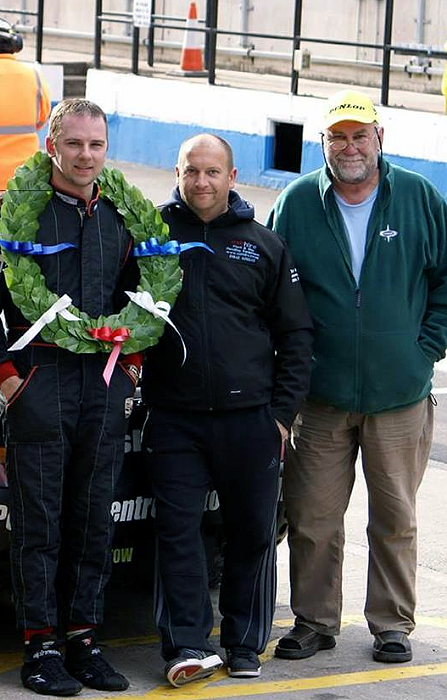 The Team being Family & Support from Friends. 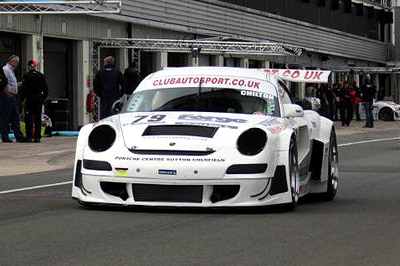 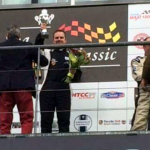 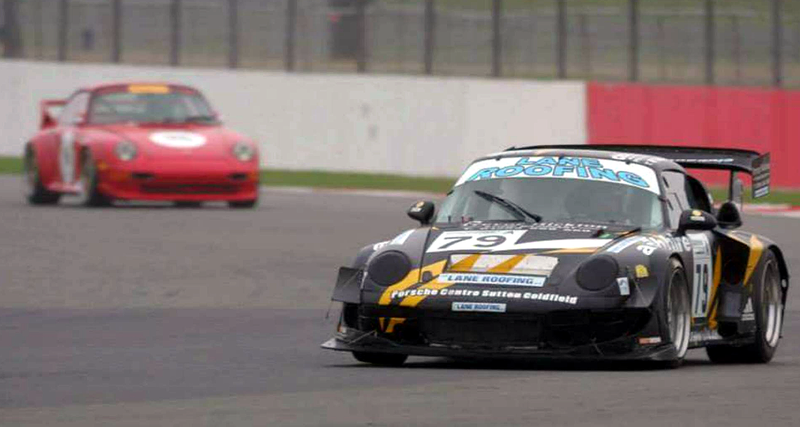 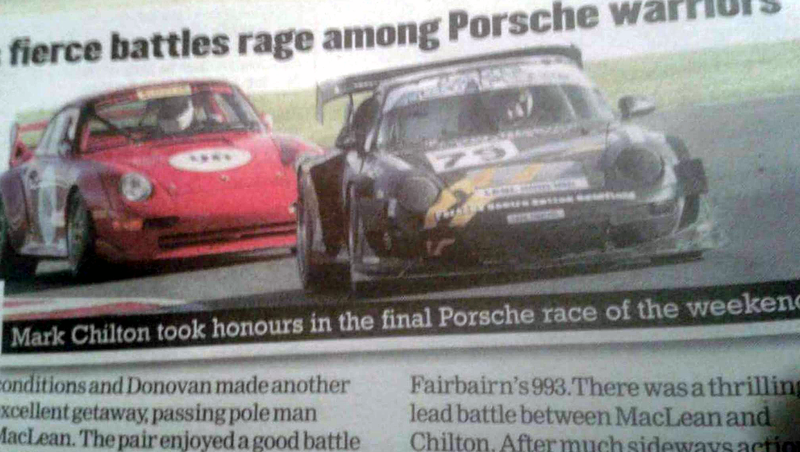 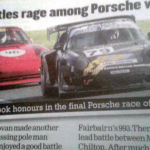 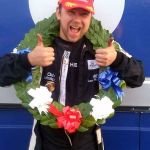 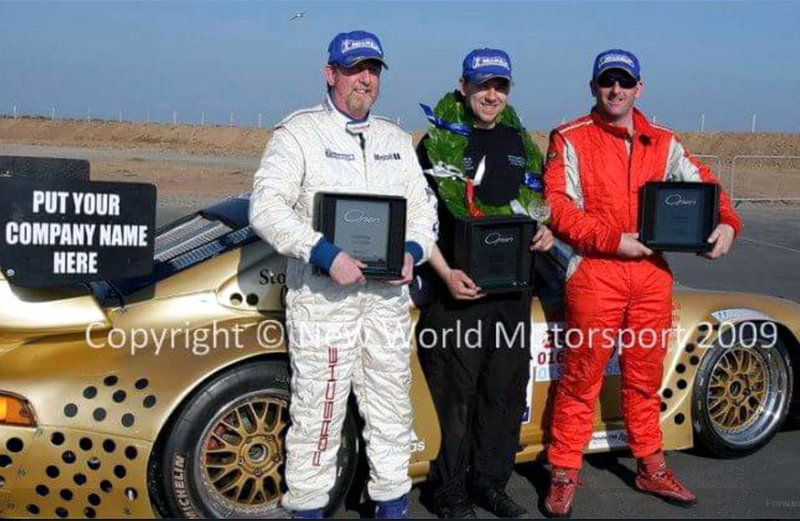 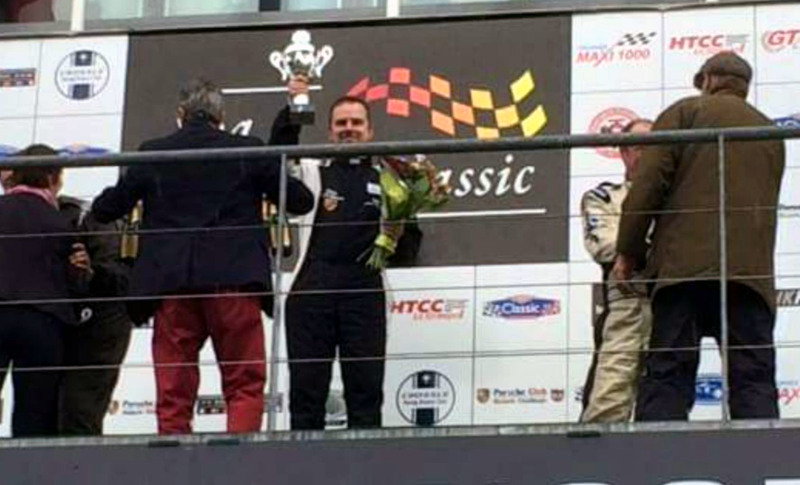 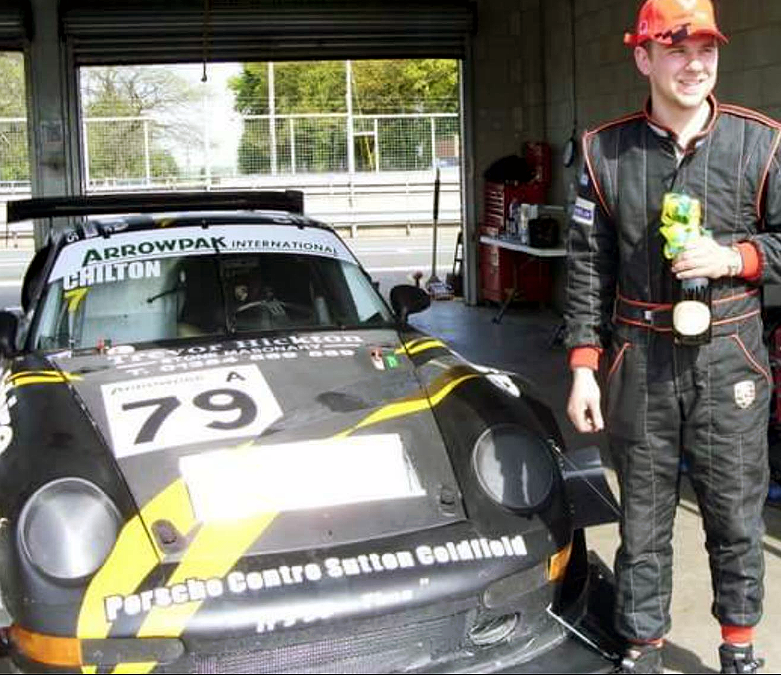 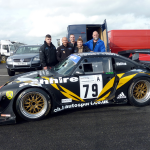 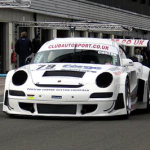 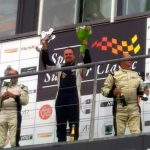 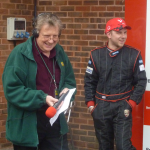 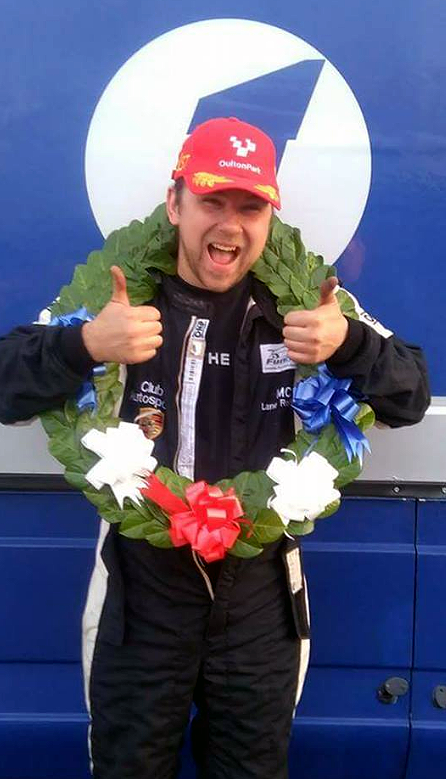 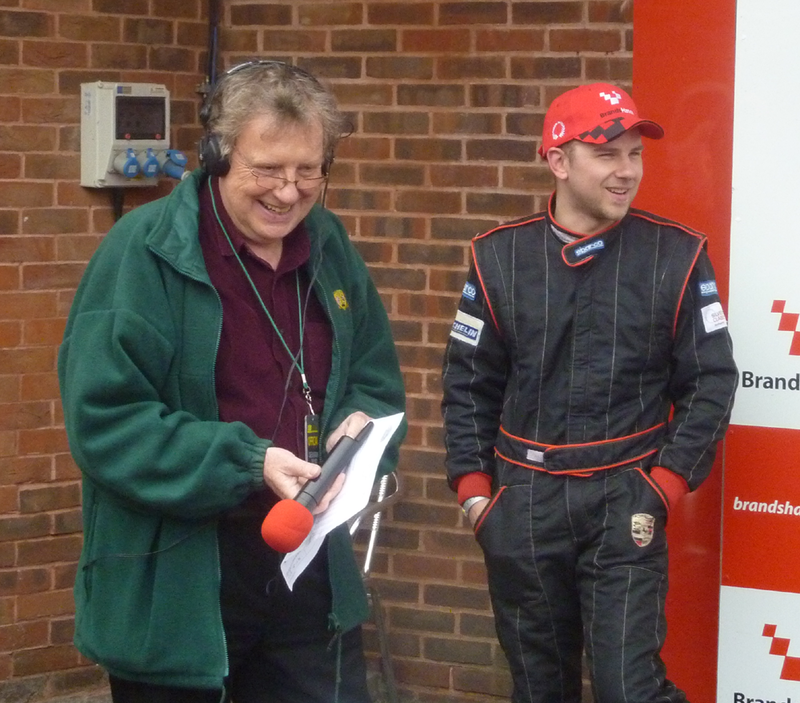 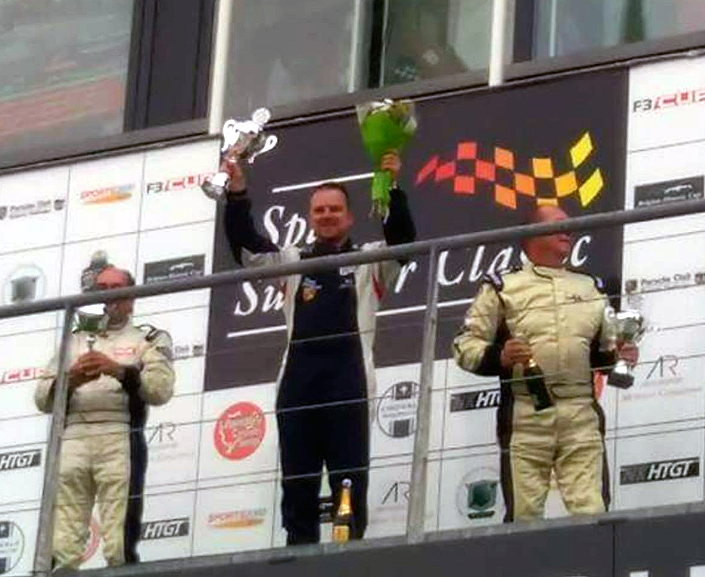 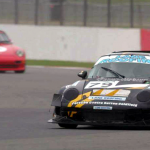 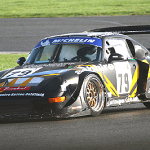 In 2013 Mark won the Silverstone GP Round of the Porsche Club Championship in the GT2. 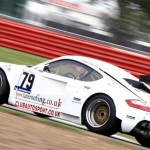 The New Race Car for 2017 is a Full Tube Frame Cayman, now fitted with a 997 Turbo Engine producing nearly 1000hp, equipped with a Hollinger Sequential Gearbox and RSR Bodywork.